Hungry for a delicious pumpkin snack? Then give oven-roasted pumpkin wedges a try. As an appetizer or a side dish, this low-calorie snack is just the right thing for cool autumn days. Directions: Preheat the oven to 200°C (400°F). Wash the pumpkin thoroughly and then dry it carefully. Cut it into quarters, remove the seeds with a spoon and then cut it into wedges. Place these on a baking sheet lined with parchment paper. Rub the pumpkin with a little oil, salt, pepper, paprika and garlic powder to bring out the flavor. Bake the wedges in the oven for about 25 minutes. 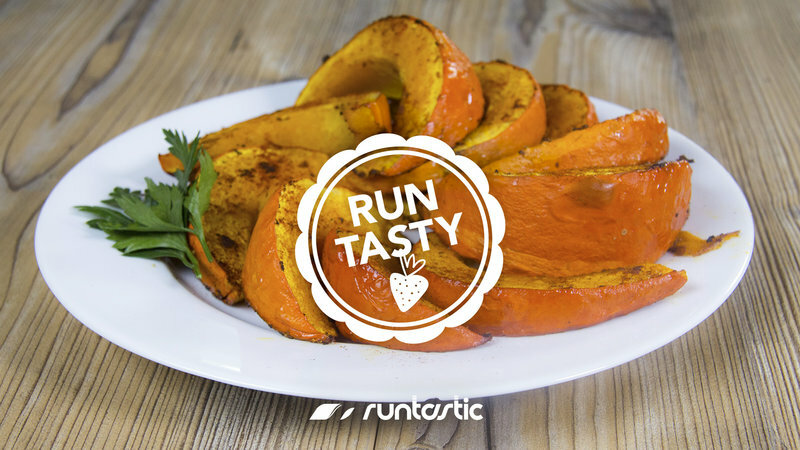 Runtastic tip: Don’t throw away the pumpkin seeds! You can simply roast them with a little salt and snack on these between meals or sprinkle them in your pumpkin soup. The crunchy seeds are packed with polyunsaturated fatty acids and vitamin E, which is important for keeping your cholesterol low and your immune system strong. One serving of pumpkin wedges contains about 170 calories, 25 g of carbohydrates, 4 g of protein and 6 g of fat. 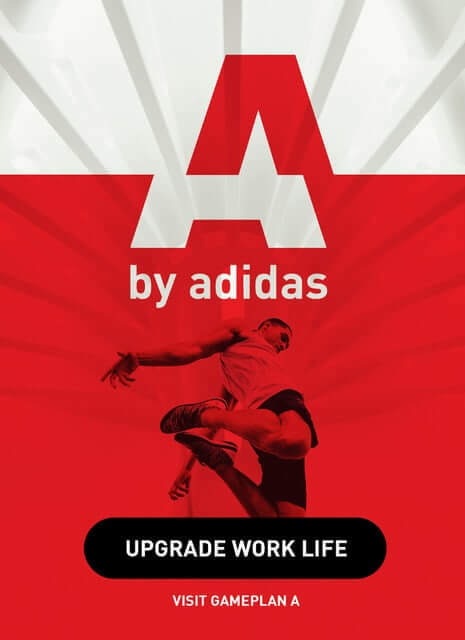 Want more incredibly delicious, healthy and filling recipes like this one – for free? We thought so! 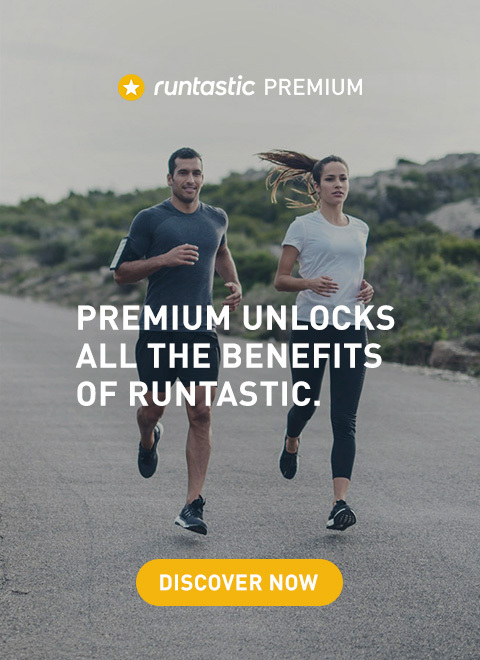 Download the Runtasty app today!